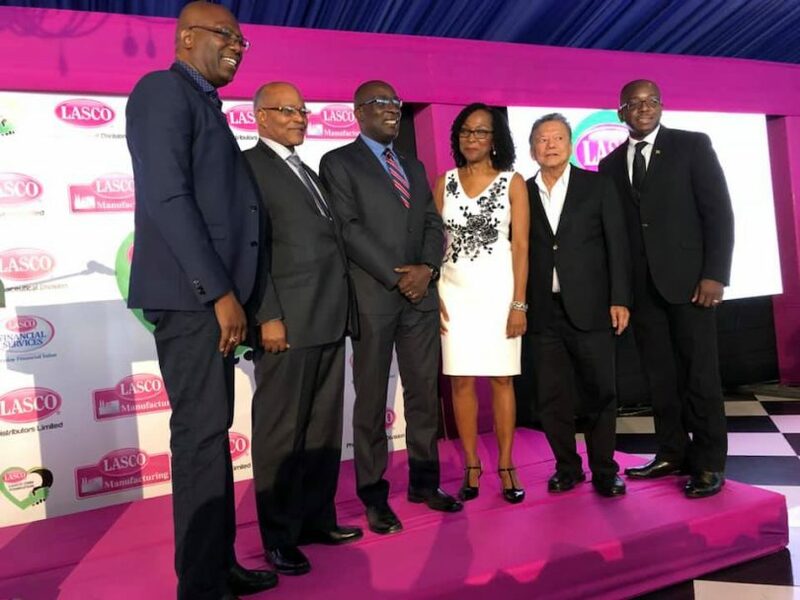 Jamaica Diaspora Education Task Force (JDETF) and LASCO Chin Foundation (LCF) collaborate to fight crime - LASCO Financial Services Ltd.
Let me begin by setting the stage for some rather enlightening encounters. As I drove into the first schoolyard I noticed that numerous cars were neatly and orderly parked, so I filed in and did the same. There were a couple of students on the outside of the building, who seemed to be studying or just reading. But I could not ignore the calming voice emanating from the loud speaker inside the school. As I walked toward the sound, I could see about two hundred persons, evidently, parents, were in attendance. Some were sitting, while others stood behind the seated attendees. All eyes and ears were focused on what the man on the microphone was saying. He had captured everyone’s attention. I was touched by the way this gentleman, whom I later found out was a police officer who works in the area, spoke. He connected with the parents as he brought home real problems and addressed pertinent situations, citing examples of young girls on the streets late at nights, and young boys ages twelve through sixteen being incarcerated for adult crimes. He challenged the parents by asking several questions such as: Do you know where your children are? Do you know where they go at nights? Why would you be in bed at 10 pm and your child be on the streets? These are compelling thoughts that called the parents to action.